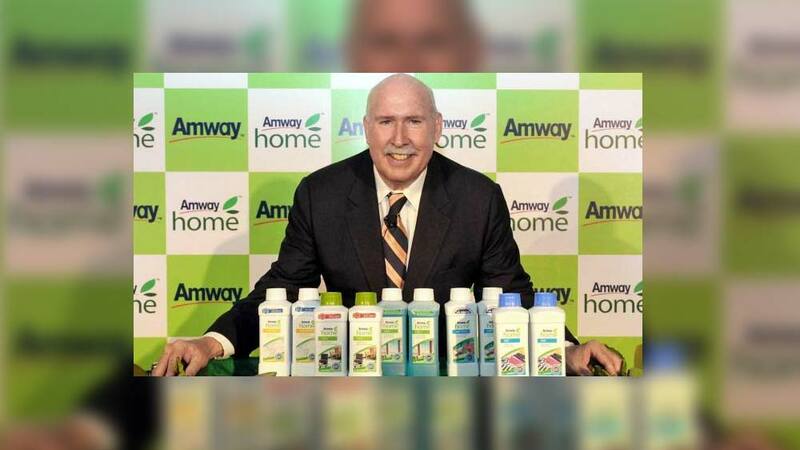 Amway India Enterprises Pvt. Ltd, today inaugurated its 1st Health & Beauty Brand Experience Center of Gurgaon and 10th in India. Amway India Enterprises Pvt. Ltd, today inaugurated its 1st Health & Beauty Brand Experience Centre of Gurgaon and 10th in India. Situated at MGF Mega City Mall, MG Road, Gurgaon, the center offers a unique touch & feel experience of Amway’s Health & Beauty products. The Brand Experience Centre enhances brand visibility and awareness of Amway’s products by offering consultancy on nutrition, fitness and beauty. Monginis to focus on health foods..